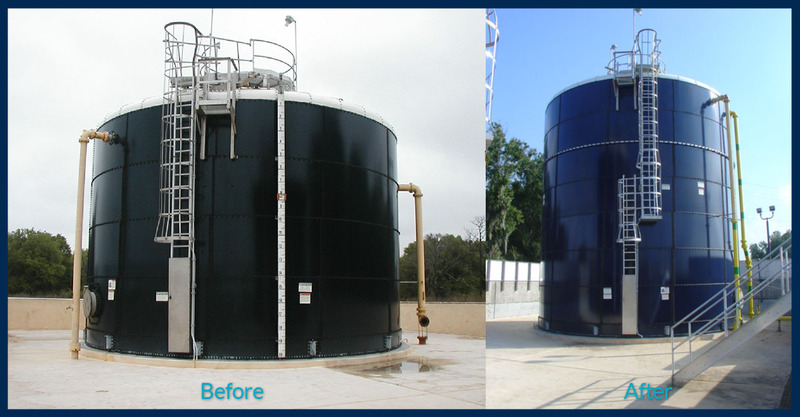 As an owner of an Aquastore® glass-fused-to-steel water or wastewater storage system, you selected a tank with the lowest maintenance requirements of any tank available today. Even with the superior quality of Aquastore tanks, it is recommended that periodic inspections be performed as a good preventative maintenance policy to protect your investment. California Aquastore’s service department offers complete tank inspections and preventative maintenance services for your potable water or wastewater system. Why choose California Aquastore for maintenance & inspection on your Aquastore System? 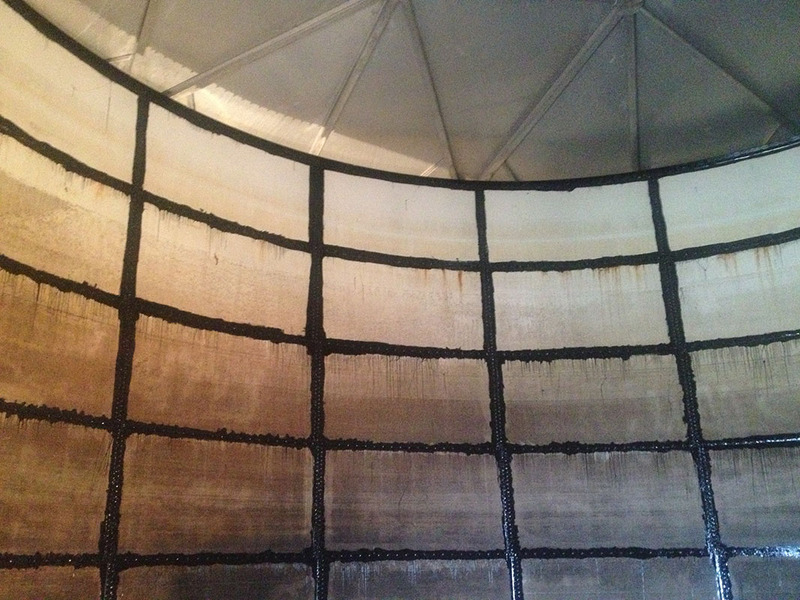 Severe storm damage or vandalism can leave your tank in need of repair. California Aquastore’s experienced team replaces panels with precision to make your tank look and perform like new. From repairing minor cracks to installing floor liners, California Aquastore can fix any floor issue with proven solutions. 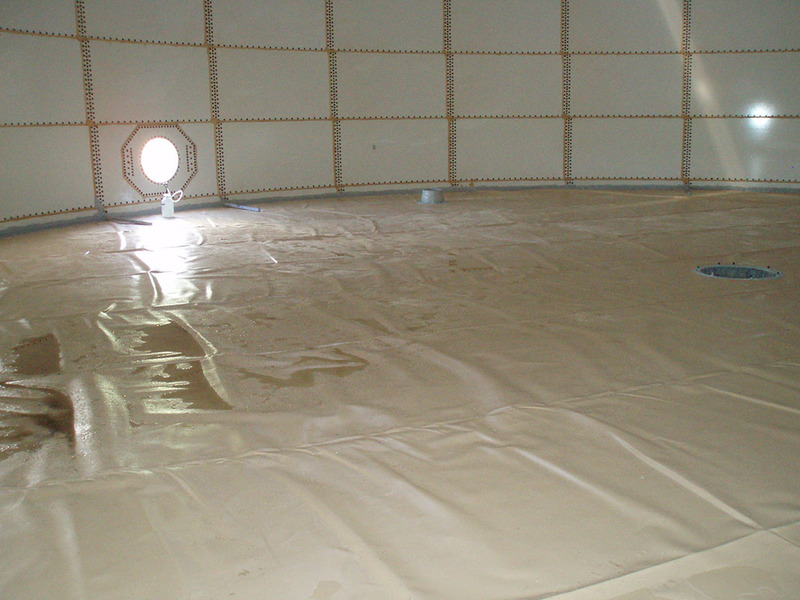 California Aquastore will assess the entire tank for sealer integrity and make recommendations for partial or complete re-caulking of sealer over sheet edges when needed. 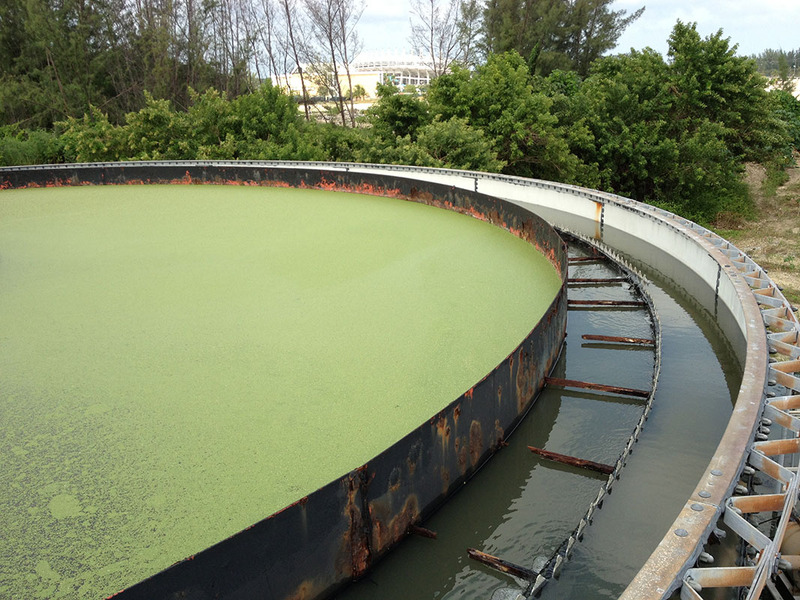 California Aquastore will repair or replace equipment for your wastewater system including clarifier components, blowers, air diffusers, pumps and more. 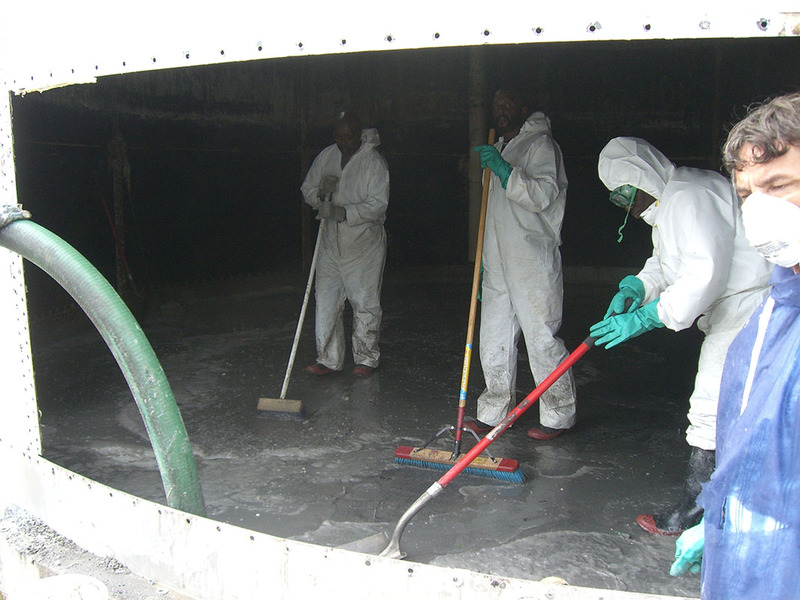 California Aquastore provides thorough top-down cleaning service to help you maintain a safe, sanitary containment system for whatever liquids you store. 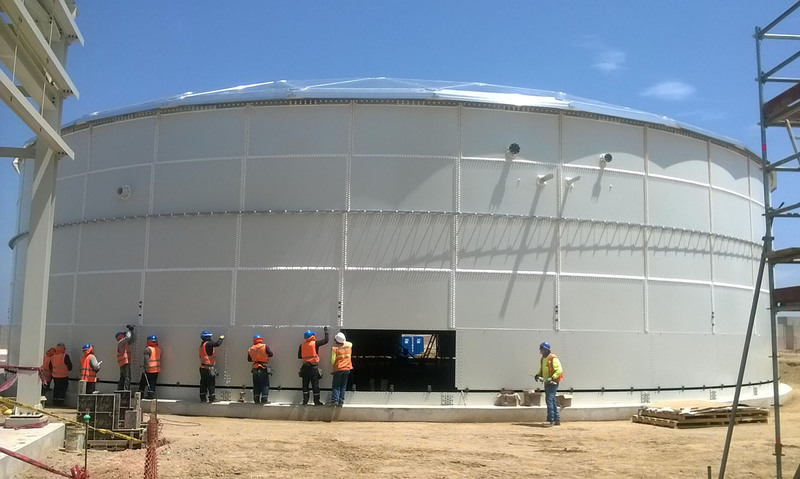 As an owner of an Aquastore® glass-fused-to-steel water or wastewater storage system, you selected a tank with the lowest maintenance requirements of any tank available today. Even with the superior quality of Aquastore tanks, it is recommended that periodic inspections be performed as a good preventative maintenance policy to protect your investment. California Aquastore’s service department offers complete tank inspections and preventative maintenance services for your potable water or wastewater system.